These will be released on August 26. ← CLAMP NEWS !! + Happy Birthday Mokona! 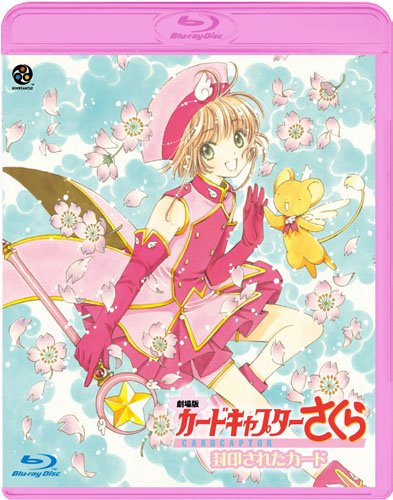 Now I wish we got some color illustration for the cover of Kobato’s last volume. Good thinking, there hasn’t been any new color illustration in a while… wonder if they will draw something specially for the tankoubon cover (for the first time)? Or maybe this final chapter will have a color page. OMG so cute!!! I love CCS! But there is a little… tiny difference with the old ones, I love those illustrations!!! And something did change in the drawing: the eyelashes, I don’t remember her having quite that many before. You don’t notice those ten years at all…but you’re right, Kobato’s style definitely had some influence on the first one. Oh, Sakura, you still as cute as ever. It’s nice to see that CLAMP hasn’t lost their touch for drawing her. LOVE LOVE LOVE LOVE. 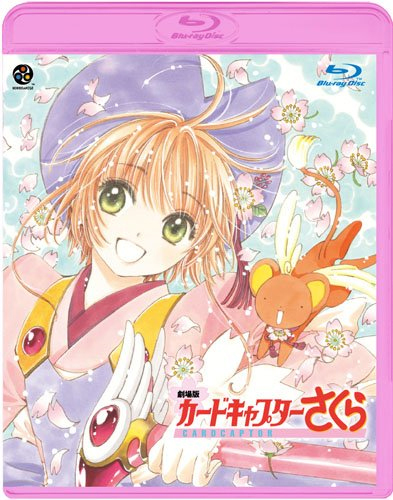 Now for CLAMP to drop everything and just do more Sakura. I would die happy if they did, I don’t know why but nothing captures my heart like CCS does. But I can see some differences in these new artworks, especially in her smile : larger than before and a little something in it, that makes me feel that yes, time has gone on. And Kero has a weird orange color on the first one, no ? But, nevermind, these artworks are amazing ! I love them ! I want so much to see Sakura artworks again, that I am happy ! But…I wish there were Shaolan in the second movie, like the first time. They’re really a team as Sakura and Kero (they’re more than that actually, there a couple ! One of the rare happy couple of CLAMP !). I would be happy forever if Mokona keep drawing Sakura ♥ ( I also miss cross-over illustrations). I hope this means they might be re-released over here. I mean in the US, so it’ll have to be dubbed of course. It’s a bit too static to my liking, but it’s nice to get some new pics of CCS. Yeah that’s pretty much where I’m thinking we are. Actually, looking back at the manga, don’t they only celebrate Wata’s birthday once? And it’s April 1st, so we can assume that the manga started when he was in his 1st year of high school and ended in the second year (since the Japanese school year ends/starts in the spring). Which makes sense because he’s 17 forever after he takes over the store, and that’s the right age for a 2nd year high schooler. So basically Watanuki turned up in Gohou shortly after Kaza’s arrival in the store, bought the hangover cure and then a year later is the owner of the store where the current chapter is now. He seems lonely because he’s trapped in the store, and Doumeki must still be out at school all day at this point, so he gets minimal human contact. Also Yuuko is not long dead. So yeah. I think that all makes sense. Feel free to point out my immense wrongness, since I haven’t read the manga in a while!